Products: Monarch Butterflies for release. Monarchs, Monarchs and more Monarchs! 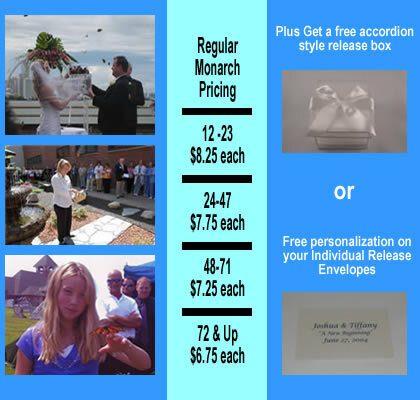 Monarch Butterfly Release Packages and Butterfly Release Accessories. the exact number of Butterflies that you desire. Accordion Style Mass Release box. No need to transfer butterflies. The accordion style release box arrives pre-loaded and ready for mass release. the exact number of Butterflies that you want. 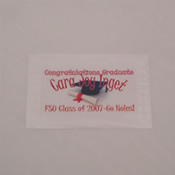 Once you place your order, either online or by phone, you will receive a confirmation E-mail. If you do not receive your confirmation email, please contact us to verify your order. Please review the information in your confirmation e-mail, our online instructions and verify that all information is correct. All Live Butterflies are shipped via 'Overnight Express' in a cool and insulated protective container. 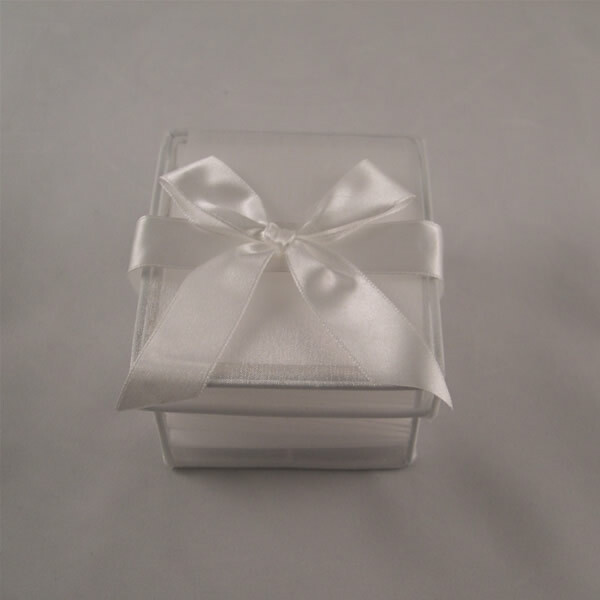 This safe and proven method of shipment will ensure that your butterflies arrive safely and on time. We Guarantee that your butterflies will arrive alive and in time for your Butterfly Release. Please read our terms and conditions of sale before placing your order. We breed our own vibrant Monarch butterflies, we take pride in supplying our customers with large, vibrant butterflies. By breeding our own butterflies for release, we are able to maintain fresh butterflies, extend competitive pricing and provide you with outstanding customer service! 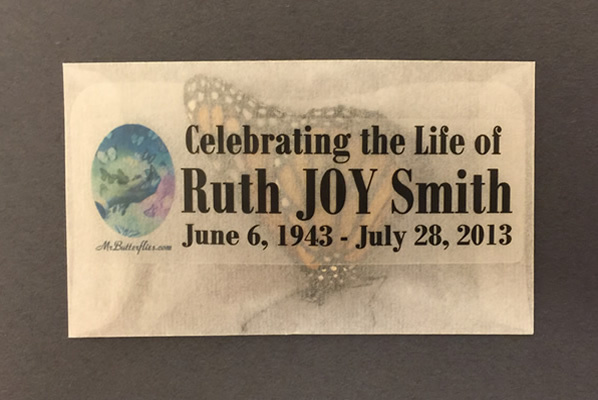 Our large selection of release accessories and personalization options undoubtedly give us the best value in the butterfly release industry! Allow us to transform your butterfly dream into a reality. 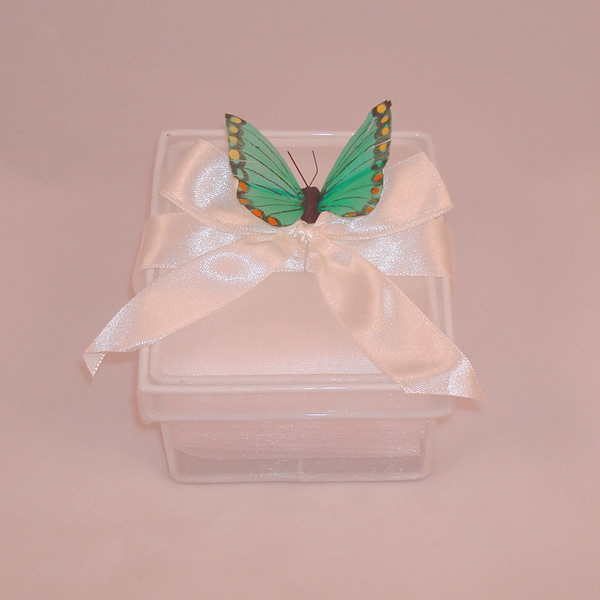 Whether it is for a birthday or a wedding, our butterflies will add a memorable touch to your event!